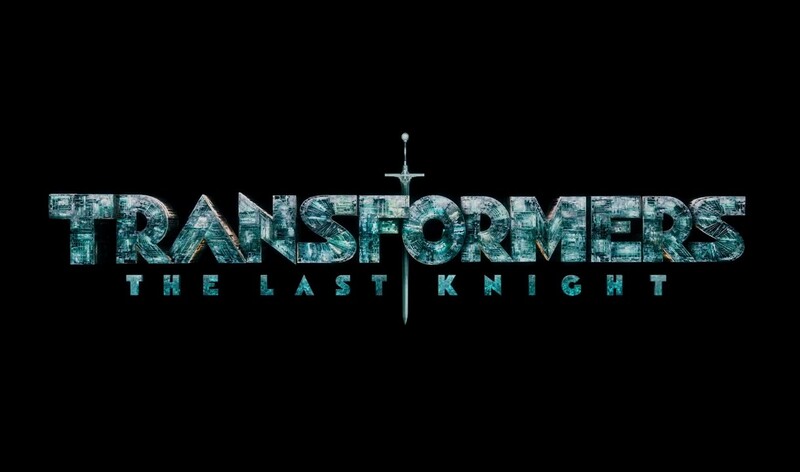 Let me start by saying Transformers: The Last Knight isn’t as terrible as a lot of other critics say it is, it could have been a lot worse. The “writer’s room” approach for this Transformers film which included: Akiva Goldsman (I am Legend, A beautiful mind), Ken Nolan, Christina Hodson and Lindsey Beer, along with Barrer & Ferrari (Black Hawk Down), Robert Kirkman (Walking Dead), Art Marcum and Matt Holloway (Ironman), Zak Penn (Pacific Rim 2), Jeff Pinkner (Amazing Spiderman 2, Lost) and lastly Steven DeKnight and Geneva Robertson-Dworet (Spartacus, Daredevil) came up with a slightly more interesting story compared to the previous three movies which were all basically recycled from the first film (race-to-find-the-powerful-artifact plot). Wait, what! That’s exactly what this one is about. Even though this latest installment has somewhat of the same plot as the others, there are some things that differentiate this particular movie from the others. For instance, this one plays more like an Indiana Jones meets National Treasure while incorporating a few elements from the most recent Fast and the Furious franchise. You know, the plot where the hero robot Optimus Prime is coerced by a gorgeous female villain to turn on his friends so she can rule the universe. Among other things that make you say “Really!” However, it still has its more comedic moments. Although it may sound like this installment is a “ripoff”, I definitely would see it again and recommend that you all go out and watch it! At times we tend to over critique these types of films and we forget that they are meant to entertain! 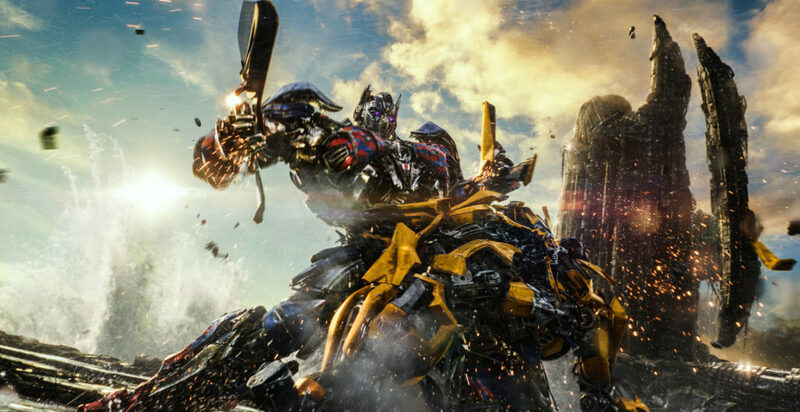 Transformers: The Last Knight is worth the watch and it definitely entertains its audience.